The Legend Proteus is a high volume recreational kayak and super stable on the water. 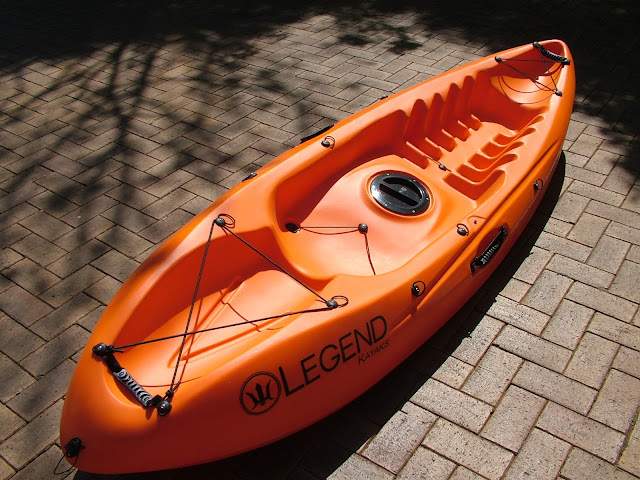 It was originally designed for adults up to 140kgs but can easily be used by younger kids. 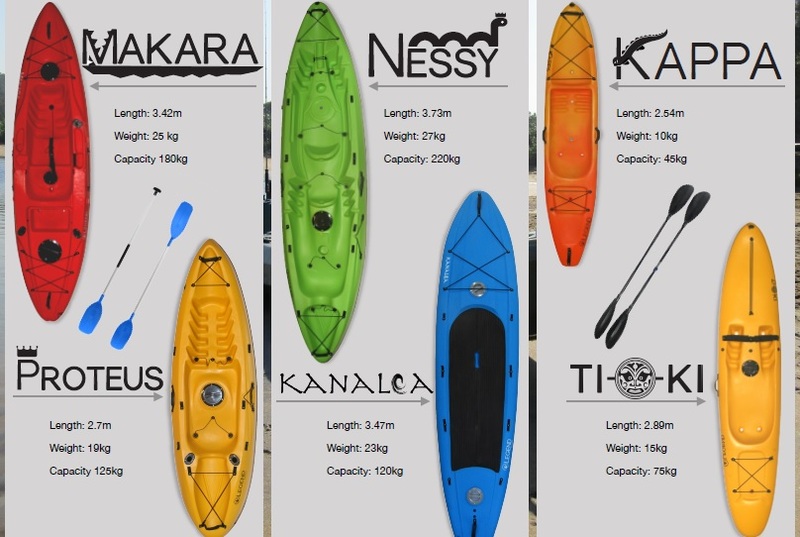 At 19kgs it is easy to transport and a breeze to handle out and on the water. 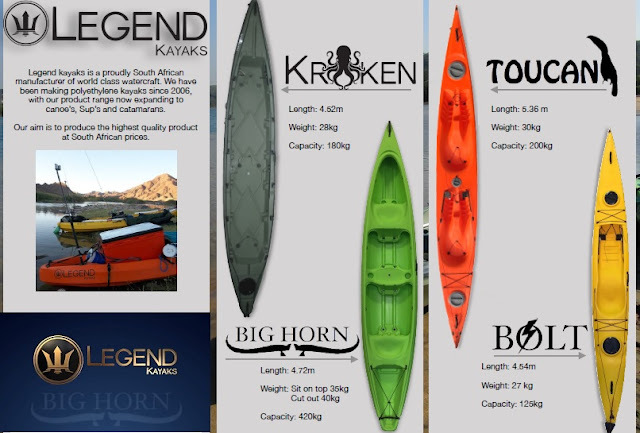 It turns on a dime and the shorter hull length and design makes for a great kayak in the surf zone. It is ideal for shorter distances. 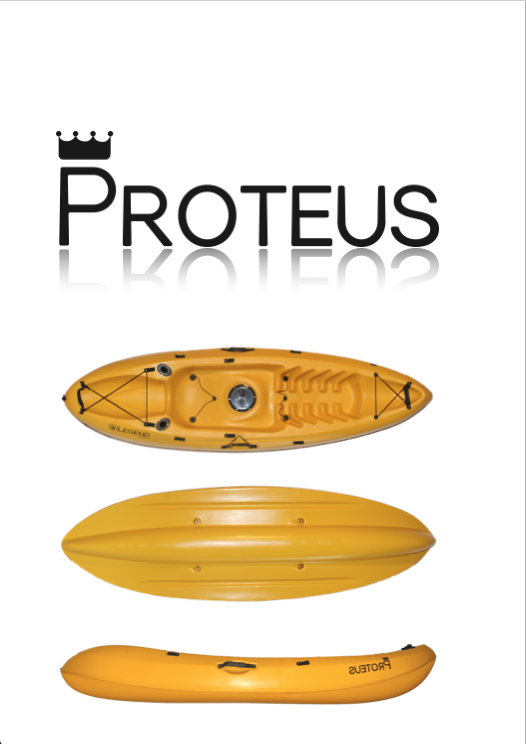 The Legend Proteus was designed to perform on waves and handles great in mild white water rapids. 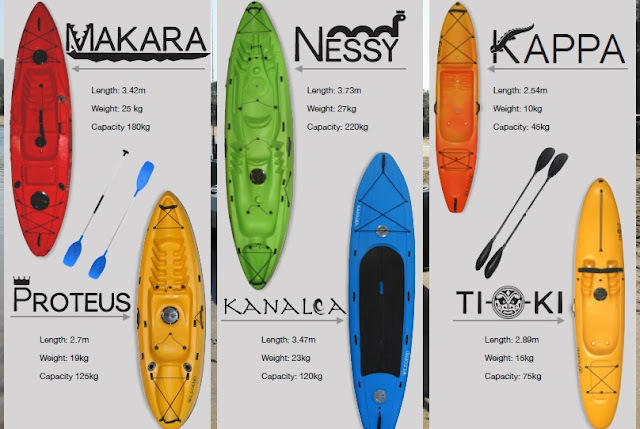 It is an all rounder kayak and is the choice if you want a kayak for a bit of everything. With thigh straps fitted you can even do an Eskimo roll with it. The Proteus has a dry hatch with an optional pvc bag-insert available to keep valuables safe and dry. 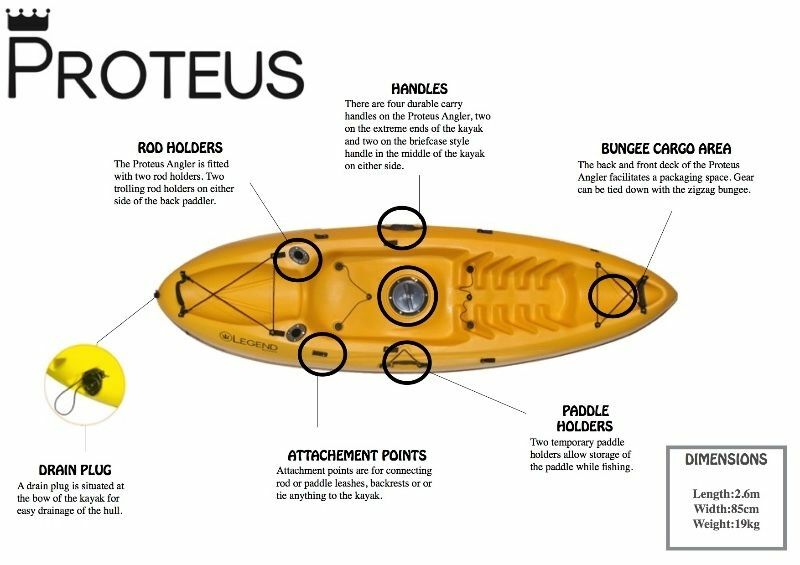 The Proteus “Angler” is also a great little boat for inland and back-line fishing. Also available as an Angler version. 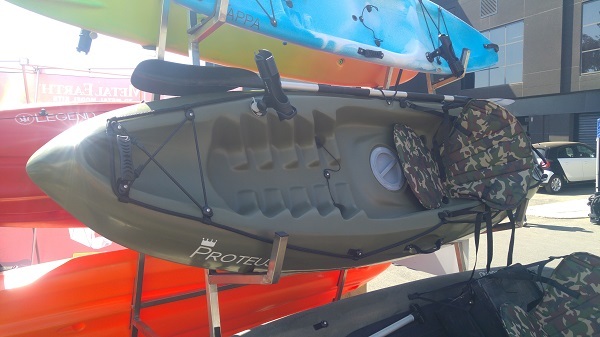 Fitted additional with 2 x rod holders, 1 x paddle park, adjustable anchor trolley, bungee cord at the rear.